The number of logs received continues the recent upward trend, which is extremely encouraging at a time of solar minimum. It seems that the Team competition is reviving interest in many areas of the Commonwealth. This year both Africa and Southern Asia fielded teams, and many entrants commented favourably on the increased number of Indian stations active on the bands. 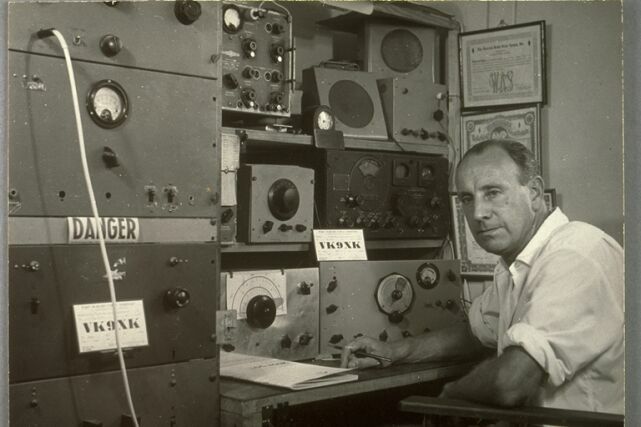 Understandably, the vast majority of contacts were made on 14MHz and lower, although a few managed to find some valuable bonuses in the brief openings on the higher bands. In fact, it has been suggested that propagation could have supported more activity if entrants had been optimistic enough to persevere! Nevertheless, there were some excellent opportunities to find “new” countries and islands for a variety of awards. There was a slight increase in the number of HQ stations active, with the regular strong support from Canada who provided five of the nine available. Excluding those HQ stations, there were 65 valid call areas represented in entrants’ logs, a few less than last year. For the statisticians, 57650 QSO records went into the adjudication process, from a total of 241 entries and eleven check-logs. RESTRICTED SECTION: The Restricted section, which caters for a maximum of 100 watts output and a single-element antenna, either in the twenty-four hour or twelve hour (marked with an asterisk in the table) categories, continues to grow in popularity, with eighty-eight entrants choosing this option, an increase of more than 20% over 2008. 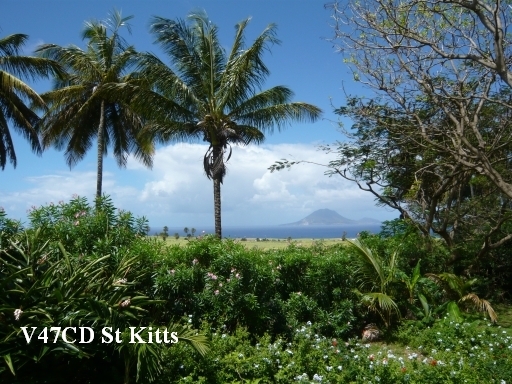 Once again Nick V47CD, (G4FAL) on St Kitts wins the Junior Rose Bowl by a significant margin. Nick 5X1NH moves up one position from last year to take second place, as does Mike G3IAF in third. John G4CZB has risen five places to take fourth position, and wins the John Dunnington Trophy by doing so as Mike was ineligible having won it in 2007. 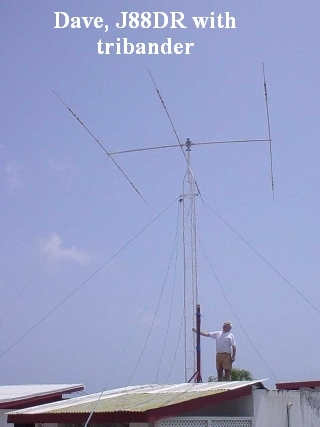 John G3LZQ comes fifth wearing the disguise of J79WR in Dominica (pdf). The only Canadian in the top ten, and the highest-placed twelve-hour entrant, is Bob VE3OSZ who managed a creditable sixth position. 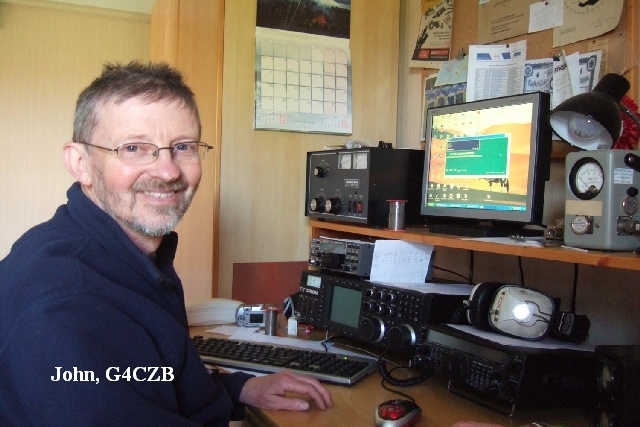 Completing the leader board are Geoff G4FKA, Mick G3LIK, Bob G4DBW who was operating as ZD8RH from Ascension Island in the twelve-hour category, and Gerry G3KMQ. Regaining the Senior Rose Bowl this year, in fine style after the tribulations of 2008, was John VE3EJ. He was pursued by fellow Canadian Ron VC3A. Third position goes to Alan P3J, with Andy ZC4VJ taking fourth from the military base area of Cyprus. In an unaccustomed fifth place is Nigel G3TXF, this time using the callsign 6Y8XF. Dave G3TBK at J88DR drops to sixth place, just a few points ahead of Steve ZC4LI. Richard VE3KI was next, and we are down in ninth spot before we find our first UK station, Don G3BJ, who wins the Col Thomas Rose Bowl. Justin G4TSH was hot on his heels to take the final top ten position. Bob 5B4AGN in twelfth place was the highest-scoring twelve-hour station, demonstrating just how well the propagation gods smiled upon Aphrodite’s isle this year. 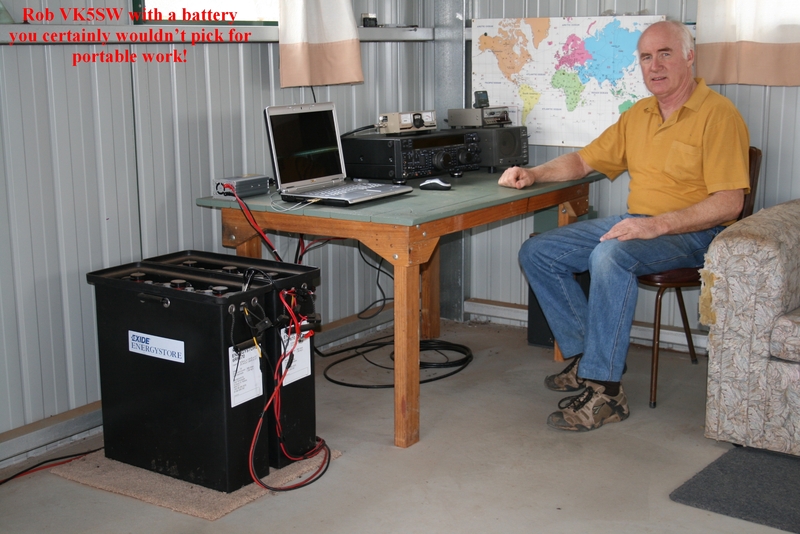 The spectacular QTH of Brian, ZL1AZE and the solar and battery station of Rob. VK5SW. 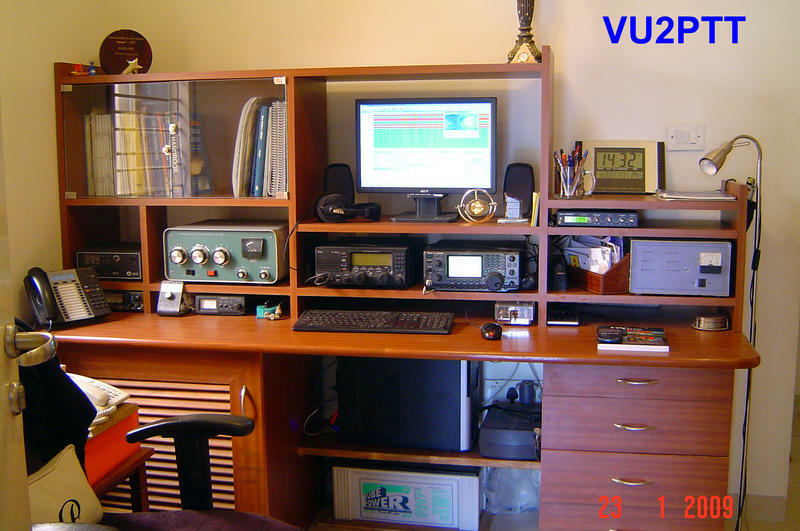 To get a wider picture have a read here of the comments of Frank, ZL2BR, Gary, ZL2IFB, Don,VE6JY , Chris, VE3FU, Jerry, VE6CNU, VA7ST and of Prasad, VU2PTT and Kevin, VK6LW. After three years of second place, and an absence in 2008 to draw breath, ZL6A finally won the HQ section, and by a considerable margin. 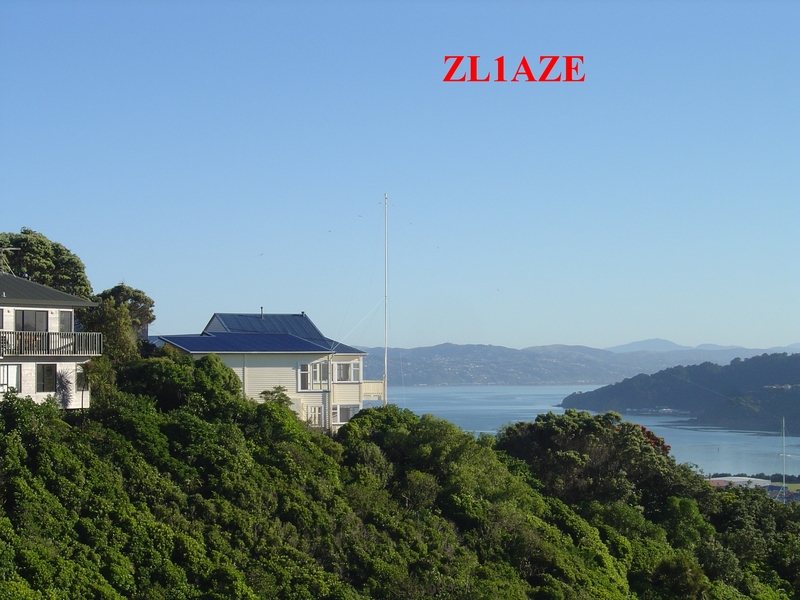 Well done to John ZL1BHQ, Ken, ZL1AIH and Aki, ZL1GO. who were at the key. Retaining the runner-up slot this year is VA3RAC, operated by Bob VE3KZ (a change from 2008), whilst GB5CC, with duties shared between Steve G3UFY and Quin G3WRR, took third position. 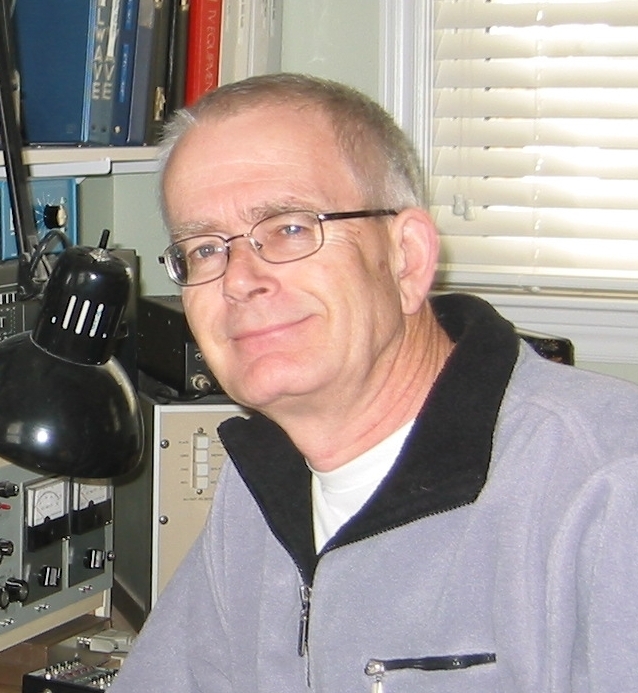 Once again VK4WIA was in the hands of Keith VK4TT, whilst three further Canadian HQ stations were active VE7RAC (Brian VE7JKZ), VO1RAC (Paul VO1HE) and VA2RAC (Serge VE2AWR). This year the Indian HQ operation was in the capable hands of Vani VU2LYX. Once again, seven stations entered the multi-operator section, for a variety of reasons. Some chose to connect to the DX cluster, and at least one used Skimmer technology to make sense of those dots and dashes. 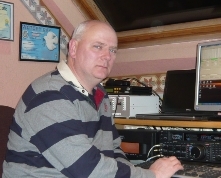 This year VA3DX topped the pile, with Mark G4MEM second and Dave G3NKC third (up from last year’s fifth). Completing the field are Scott VE1OP, Gerry VE6LB, Andy G8MIA and Andy VA3PL. The Ross Carey Rose Bowl, awarded to the highest-placed UK station in the 12-hour category (regardless of section) goes to Peter G3LET who was placed thirty-fifth in the Open section. 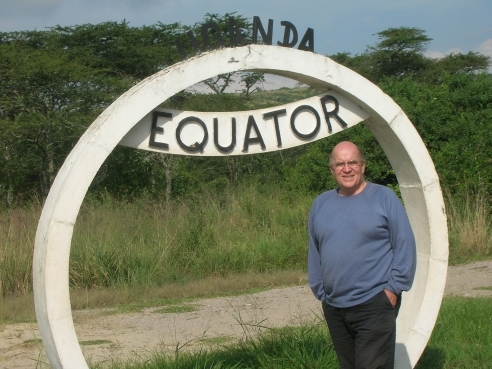 The VP8GQ Trophy, awarded to the equivalent non-UK station goes to Art VE3UTT with his twenty-eighth finish in the same section. Although Bob 5B4AGN had achieved a higher score, he was ineligible having won the trophy in 2008. 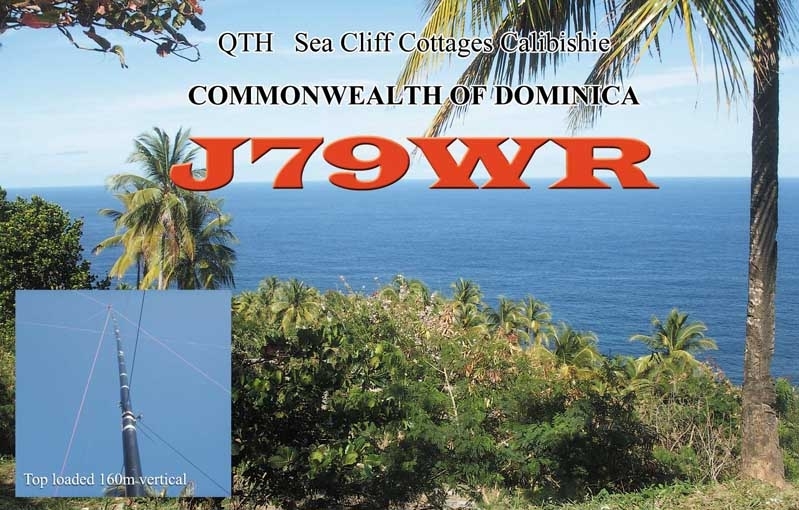 Runner-up for the award is John G3LZQ as J79WR from Dominica. 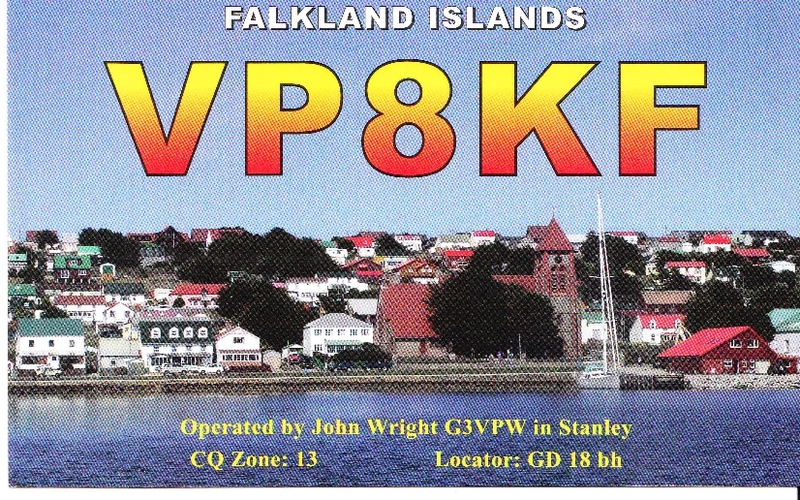 Other notable entrants include Colin, J38CW, John, VP8KF, V51YJ, VK9AA and ZD8RH, whilst 9V1UV, AP2NK, VY1EI were welcome inclusions in many logs. COMMONWEALTH TEAM CONTEST: This competition within the contest goes from strength to strength. Last year’s newcomers, Team Africa, stayed with us and increased their score, and we were joined by a seventh team in the form of South Asia. They had originally planned to include participants from several countries, but adverse weather conditions transpired to restrict the team members to India. Last year’s runners-up, the Rest-of-the-World, performed extremely well to take the 2009 team title, amassing 63601 points. Team Australia drops one place into second spot with an adjusted score of 56107 and Team Great Britain is third with 54610 points. New Zealand is fourth with 52088, Canada fifth with 45620 and Africa sixth with 41098. Newcomers Team South Asia finished with just 14865 points, but we expect a major improvement as their combined experience level rises in 2010 and beyond. COMMONWEALTH MEDAL: This year the Commonwealth Medal goes down-under to Russ Coleston VK4XA. Russ, who is now aged 96, has been a stalwart supporter of the Commonwealth Contest, and BERU before it, over many decades. He is one of only four Australian amateurs to win the event and, for those of you who think contesting is a young man’s game, he was around seventy at the time! This year, once again, Russ was part of the Team Australia effort, and purely on merit. Although he doesn’t get on the air much these days, he always makes the effort for this, his favourite, contest. His humour, great spirit and clever operating are an inspiration to Team Australia and all who know him. He is probably the oldest – and definitely one of the greatest – CW operators in the Commonwealth, and we salute him. QRP CERTIFICATE: In this inaugural year there were seven entrants who indicated that they were using an output power of 5 watts or less. Receiving the certificate, with a score of 910 points, is Dave G3YMC. Not too far behind was Bob VA3RKM with 795, followed by Jan-Martin M0CEF with 515 points. Also in this sub-category are G0BON, GW0VSW, VE1EP and VE3EZP. All of them deserve great credit for persevering with QRP during such a prolonged solar minimum. This year virtually all logs arrived in some version of the Cabrillo standard, and so required little massaging. For the 2010 Commonwealth Contest we hope to be receiving entries via the RSGB robot. This will provide instant feedback on the acceptability of each submitted Cabrillo log, act as confirmation of receipt, and update the list of logs received on the website. This will significantly reduce the adjudication workload which currently occupies many hours, whilst providing a faster and improved service to entrants. The system will also accept later versions of logs where errors have been discovered before the deadline; these will automatically replace the earlier version. Please look at the website nearer the time to see just how you will be affected. Of course, for those of you who have opted to manage without computer assistance, paper logs are still very welcome. Please try to make it legible though, as our eyes are not getting any younger and we would hate to add any unintentional errors due to misreading your scribbles! On that subject, my thanks are again due to Steve G3UFY for his efforts in turning paper logs into electronic form for adjudication. One noticeable trend in the Commonwealth Contest is a move away from the ubiquitous 599 report towards something more realistic. This can catch out the unwary listener, and has resulted in a significant number of lost points this year. There has also been a discernable increase in the number of contacts logged on the “wrong” band. This year we had two allegedly on 160m! It is in your interests to ensure that you manually tell the logging software when you change bands, or confirm that the radio-software interface has correctly noted any change (especially when you switch from VFO A to B, or vice-versa). There is one other point of interest, mainly directed at UK participants but applicable across the board. Apparently some stations are declining to work their “local” HQ station, believing it will not count for points. A quick read of the rules will reveal that each HQ station is effectively a separate call area from its “home” area, and can thus be worked by anybody for points. Check-logs gratefully acknowledged from 5B4AGQ, G3RWL, G3VQO, G3WW, G4CKH, G4EHT, G4KNO, G6OKU, GI4NKB, GM4SID, MW0RZC. The 73rd Commonwealth Contest will take place on the 13/14th March 2010, starting at 1000UTC. It is not anticipated that there will be any significant changes to the rules for 2010, but it is our intention to use the RSGB robot to receive and acknowledge logs, thus automating much of the repetitive work required. Please check the website nearer the time to see how this will affect you. 73 and thanks for entering.